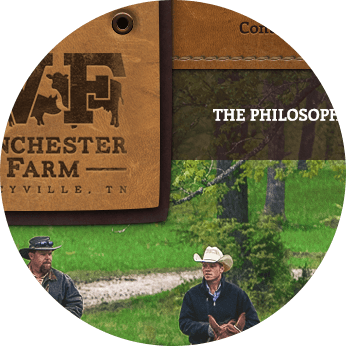 Winchester Farm is a sustainable, natural farm on 1,600 rolling acres outside of Dancyville, TN. 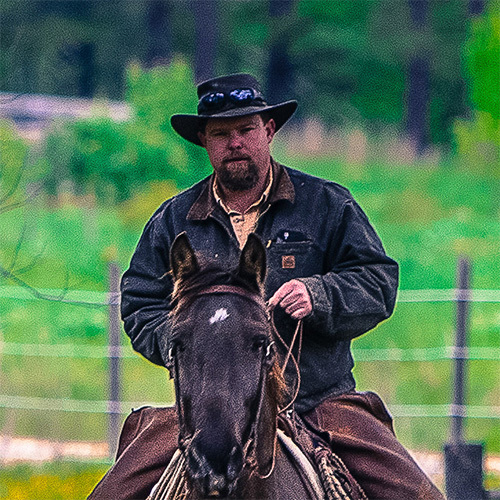 The farm's owner, Peter Schutt, has spent the last ten years working to reverse the harmful effects of agribusiness farming on the area's soil by farming more responsibly with an eye towards the next generation of consumers. 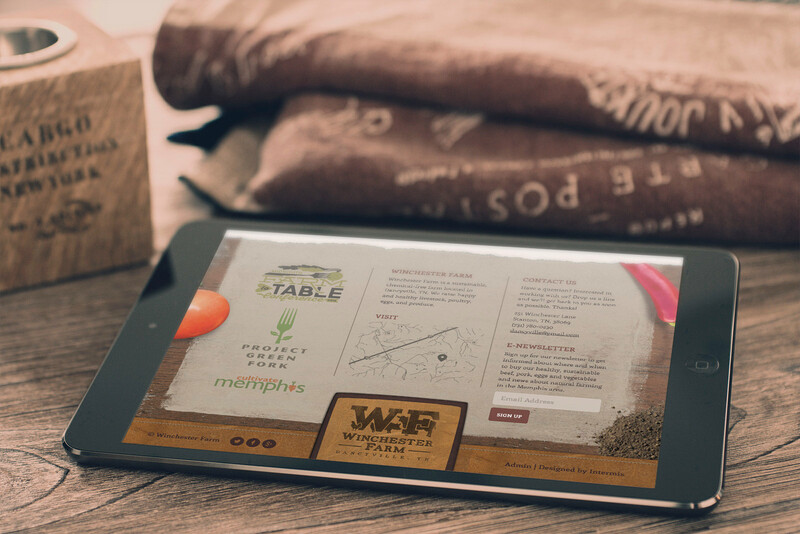 Peter came to Red Alloy needing a website that would promote his farm, connect it with farm-to-table businesses in nearby Memphis, and highlight its unique philosophy through well-written copy and beautiful imagery. We, being gardening and health enthusiasts - not to mention web designers - were excited to help. It all starts with the soil. 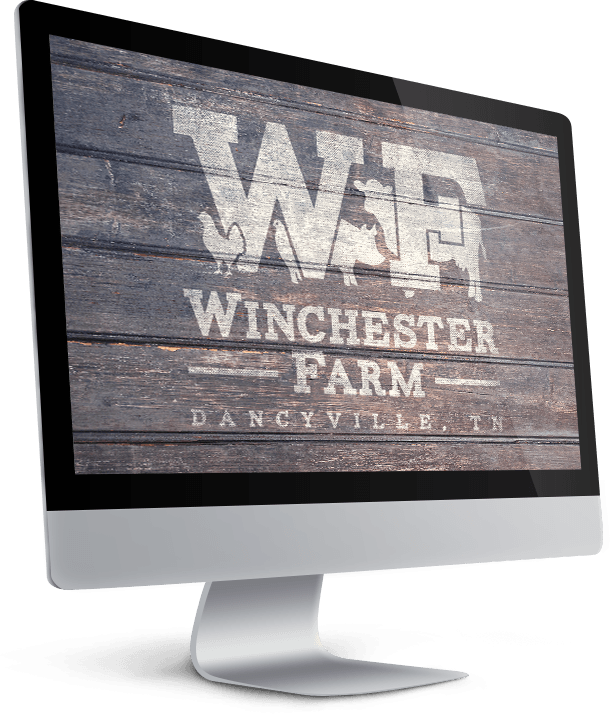 We started the project by meeting with farm boss Jake Waddell to get background on Winchester Farm's operation. He told us: "Everything we do starts with our calcium-rich soil." 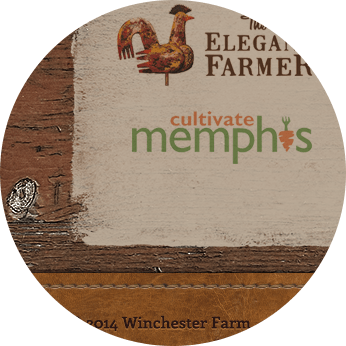 Healthy soil is the bedrock of a sustainable farm - it leads to happy animals and more flavorful, natural fare. The sit-down informed everything we did for the rest of the project, from the brand voice, to the content strategy, to the design, to the code. 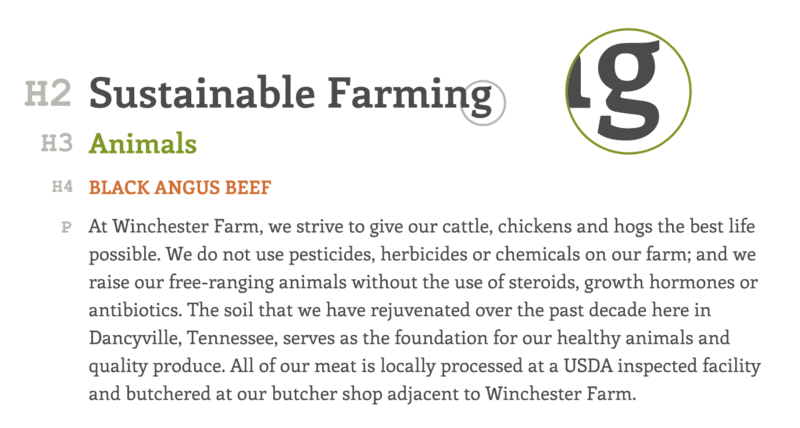 For this website, just like the farm, it all started with the soil. 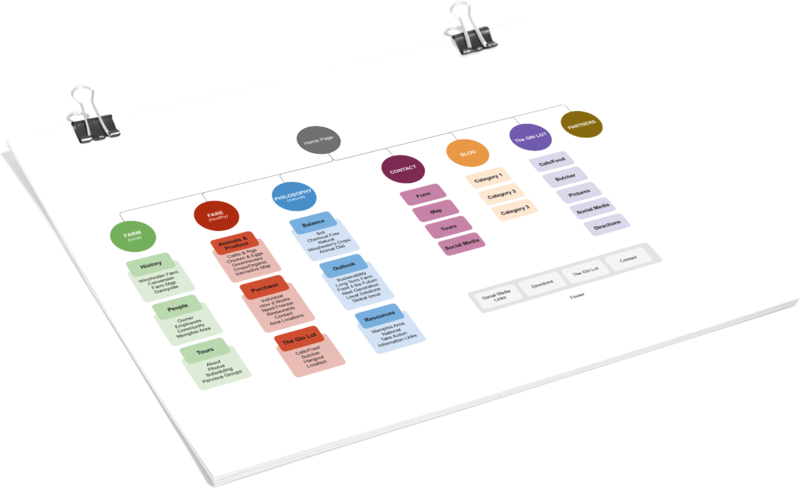 A simple, comprehensive sitemap was the key to making the site easily navigable and its content easily found. The homepage directs users to the main sections of the site: The Land, The Food, and the Philosophy. Sub-pages are accessible through the main nav, and peripheral info and links are found in the utility nav (at the top of every page) and in the large footer. The blog is a click away from any page, and the subscribe form shown in the footer at all times. To achieve a cohesive style for all the writing on the site, we developed a brand voice that would dictate the personality and intentions of the "speaker." The voice is sustained by three pillars -- healthy, natural, and local -- and exudes a friendly, positive, informational, confident tone. Before beginning the design, we compiled a moodboard for style inspiration. This helped us pin down the look and feel we were going for before opening Photoshop. Peter looked at these samples with us to help direct the project. From the moodboard and content strategy processes, we used the concept of “realness” inform the design of the site. 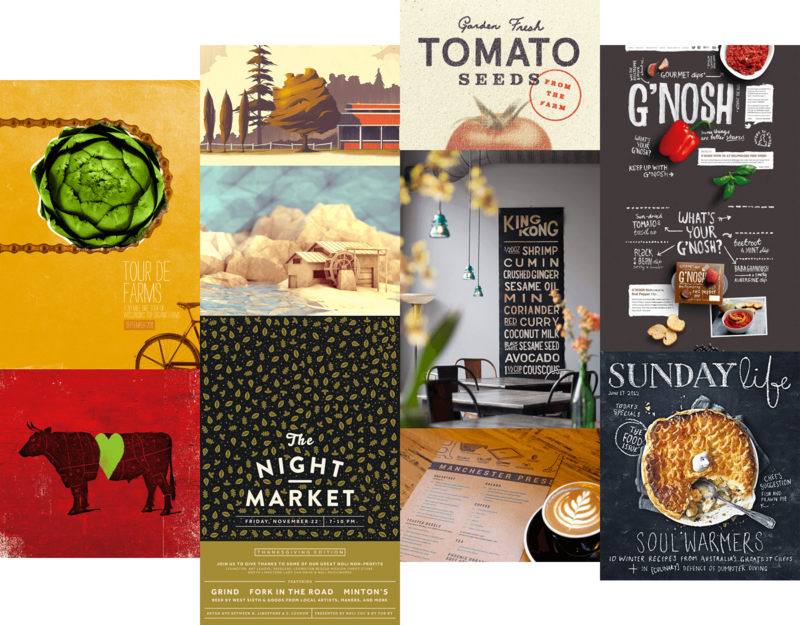 We incorporated physical, textural design elements like leather, paper, wood, and photos of food to give the user a sense of the life of farm and its “real food” philosophy. This also helped distinguish the site in a flat, sometimes overly-simple web design era. The font choice was crucial: copy was a major part of the site’s information strategy and thus had to communicate in a style and character that gelled with the design of each page. We settled on Font Furor’s Enriqueta, a humanist slab serif with a classic western vibe, as the primary typeface. Comfortable line-heights, deliberate size/color heirarchies, and small typeface details make even the wordiest pages a pleasure to read. The rich, earthy color pallet communicates warmth, comfort, and health. 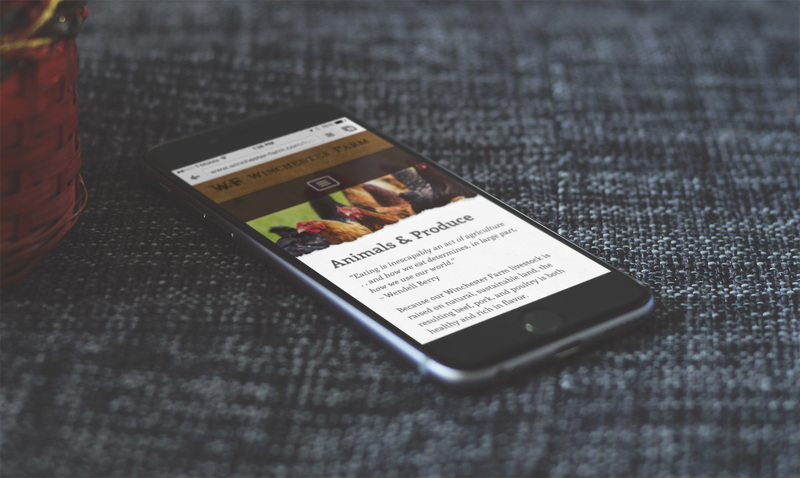 The final product of this 12-week project was a full-featured responsive website, optimized for speed, cross-browser compatible, and filled with high quality SEO-minded content. 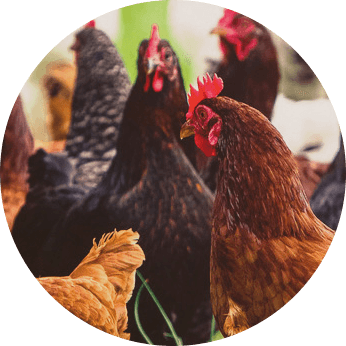 The blog will add continued life to the site, not only giving a glimpse into the life and work of the farm, but also alerting email subscribers to sales, specials, and seasonal fare, bringing customers back to the site as well as the farm itself. Working closely with Peter during the design phase meant he was happy with the result, and we wasted little time in delivering a unique, beautiful site suited for his business. 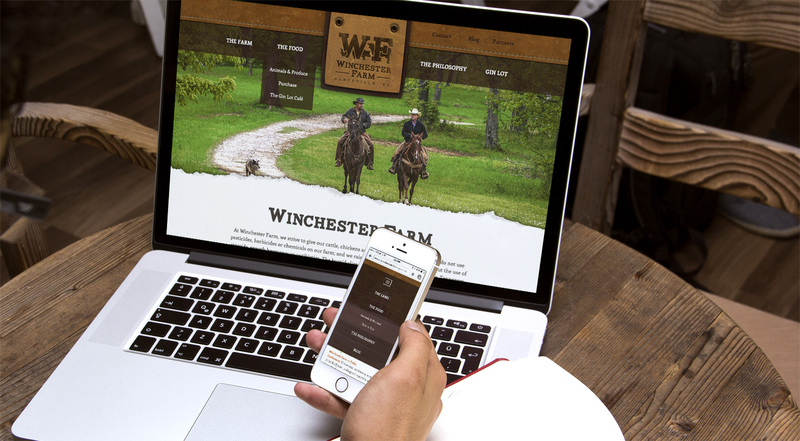 As with sustainable farming, we believe web design should be responsible, hand crafted, future proof, and made with pride - which made this project a perfect fit. "The folks at Intermix have a unique and effective method of developing a web presence and social media strategy. By starting with interviews of my key employees, they were successful in creating just the right look, feel, and content for my site. They were detail oriented and presented me with options as to typography, photography, and well-written content. I am very pleased with their work, as well as their followup instructions on content management and social media that I could easily grasp." 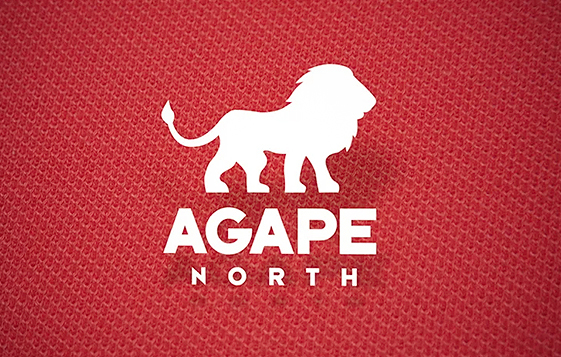 We love Agape North, so we made a slideshow for their latest partnership program.